Launching your first collection or bringing to life a specific product is exciting, but can also be a little bit daunting. Behind any market-ready garment lies a multitude of things to complete. Your first, and most crucial, step to setting up your project timeline and making sure your team (hi!) is on the same page for your product or collection is the Design Meeting. 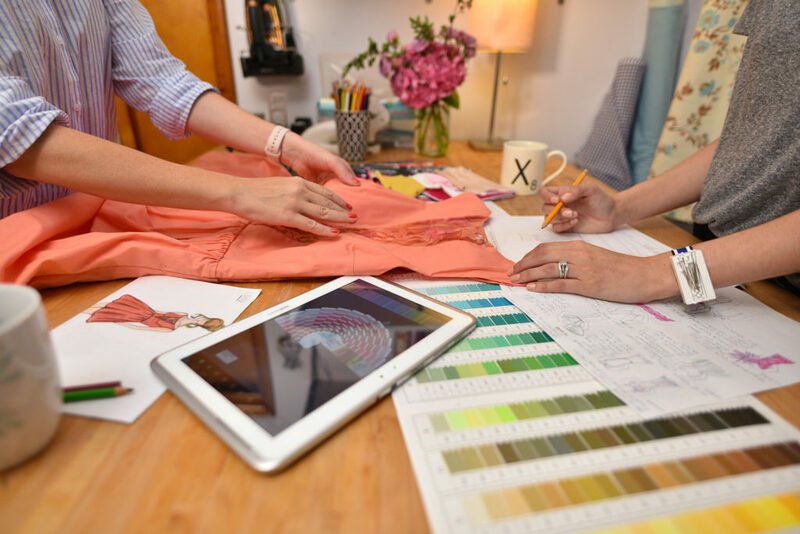 Meeting with your pattern maker and/or technical designer lays the groundwork for your project scope, and ensures that you communicate your ideas and vision effectively. Often times new designers don’t have all the vocabulary of industry terms, or aren’t able to sketch, so it’s difficult for them to show what they want or know what to ask for. We’ve all heard “an image is worth a thousand words” -- well in this case that’s definitely true. 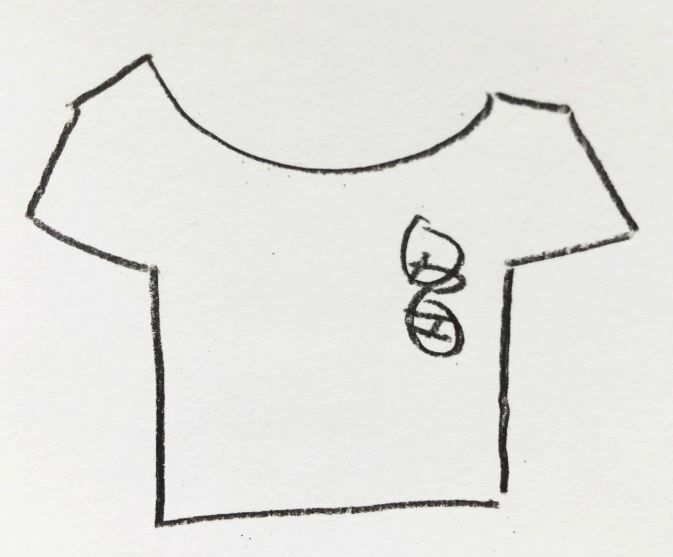 Prepare a list of each style with sketches and/or images of specific items. Examples might be a collared shirt, a onesie with lapped shoulders, pants, etc. Even better - if you can come up with style numbers for each item, not just names or general terms. 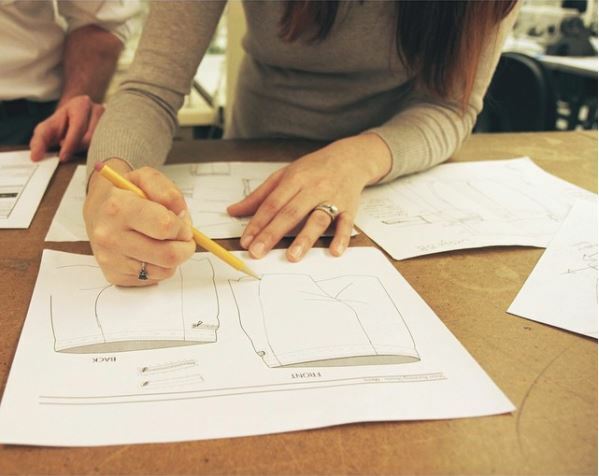 You would be surprised but sometimes people come to a meeting without knowing the exact items they want to make, so we have to spend time editing the list and determining the styles. That’s OK if you need some consulting here, so don’t be discouraged, but we will need some extra time to discuss and make those decisions on how to move forward. Put together a mood or inspiration board for your garment or collection. This helps your technical designer and pattern maker to see what you envision in terms of fabrication, fit and silhouettes, etc. This can be a collage, or something you put together in PowerPoint or Google Docs. Know your price point. Of course you probably haven’t done a full costing work-up yet, especially if you don’t know how much your material is going to cost and have no idea for labor. But, you should have an idea of what your retail price range will be. 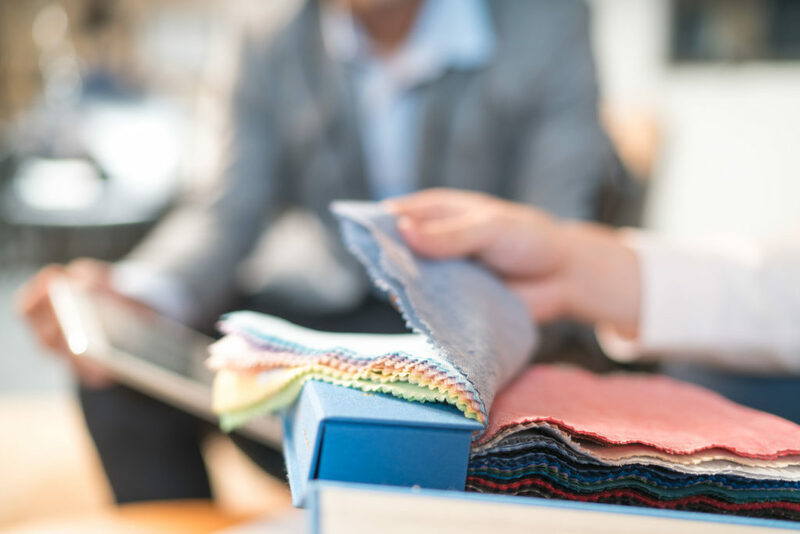 We also need to know if you plan to sell wholesale or direct-to-consumer, so we can help you to choose the appropriate fabrics, seams and finishing details for that market (and so you have a profit margin!). Know your sample size and size range for garments. For example, a Medium sample size, range XS - XXL. It’s best to choose a “middle” size, no matter if your range is 0-12, 1X-4X, etc. Bring something to reference for sizing specifications. Ideally, bring a garment, or two, in the sample size you want it to be made in so the pattern maker can reference it for sizing purposes. This is especially helpful if you have a specific body type or fit in mind. Remember, this is not intended to be used to copy the entire style, but rather to pull basic measurements from so we can start to build your block. We’ll also want your body measurements for your fit model. 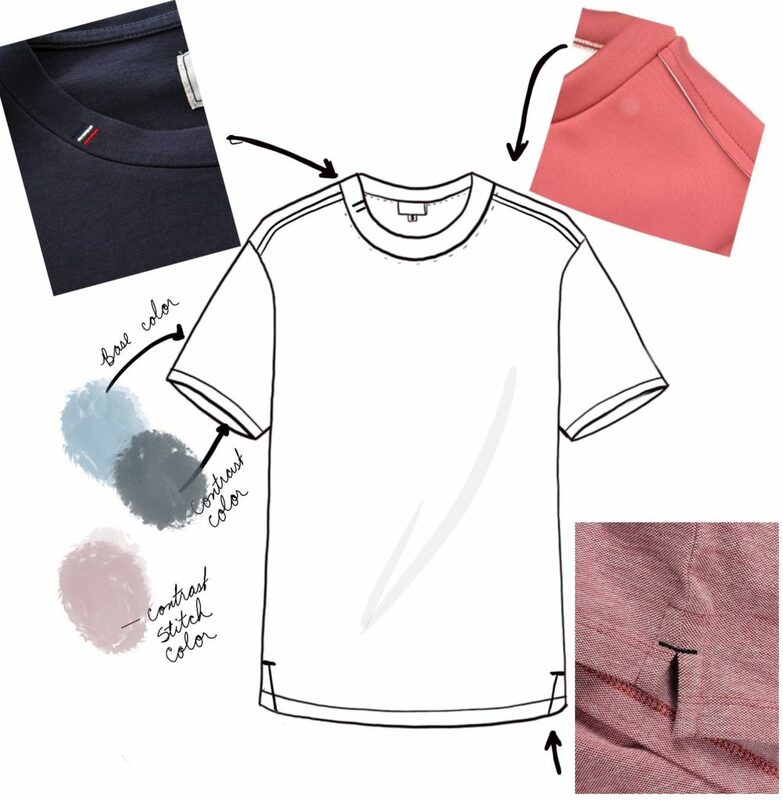 Bring images (or sketches, or garments) of design and/or functional features for each garment. You can show silhouettes to show the type of fit you like, design details such as pockets, top-stitching, or type of pleats, for example. Don’t forget to think about trim detail, and closures. Some terms that people commonly confuse are pleats vs. tucks vs. gathering, top-stitching vs. edge-stitching. When you provide images for the details you want, there’s less room for confusion or misunderstanding. People bring all different “levels” of imagery, and I don’t want to judge your artistic skills here. But it’s easier to understand what you want with Image A vs. Image B.
Collages are a great way to convey what you want! Whether you sketch or use a photo for your main image, either is OK. This unfortunately doesn't tell me much about what you really want. Fabric (or idea for the fabric to be used) for each style. Bring fabric swatches, images, or even retail garments with you if you need help with sourcing. Additionally, check out our post on fabric sourcing for more information on how to find the right fabric from fabric reps and mills. Seams & Stitch Details. Images or reference garments are great to show exactly what you want. As your pattern maker and technical design team, I can advise you on what may or may not work given your particular design or fabrication, and knowing your intended retail price point. You can find images online or in books such as 101 Sewing Seams for specific seams and details. One important thing to remember is that we are here to help you - we’re on the same team, and we share the same goals! Starting a new business isn’t easy, and I will assign you some “homework” sometimes, but I’m also here to help guide you through the process. We’re available to answer your questions and also to clarify details to ensure we’re on the same page with you. Following your Design Meeting, we’ll have all the information needed to create your custom project estimate and timeline, so we have a road map of how to proceed with product development.